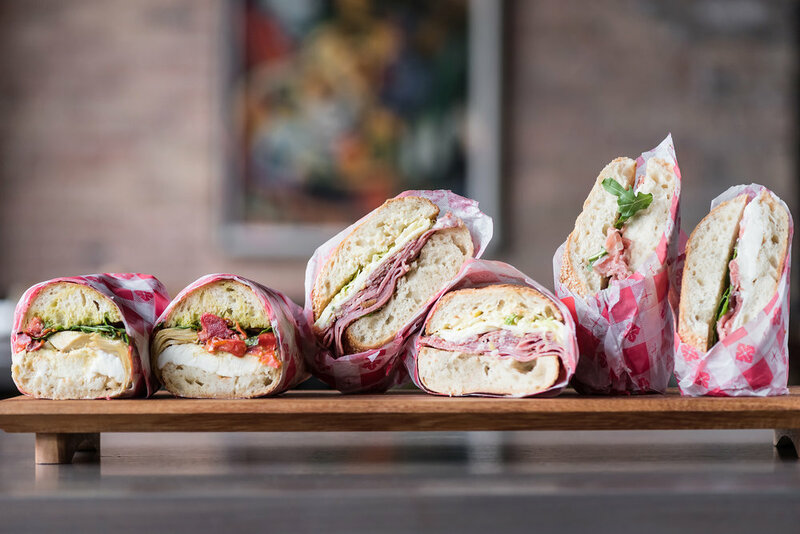 Perfectly tucked away in Chicago’s West Loop sits Nonna’s – an Italian grab and go restaurant. 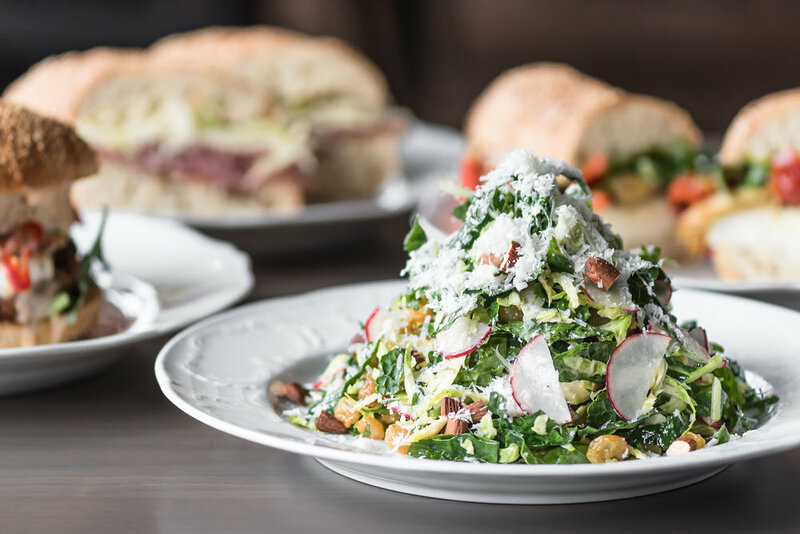 From made-to-order sandwiches and pizza to homemade desserts, Nonna’s menu provides delicious and convenient items to take on-the-go or enjoy at our counter and outdoor patio. 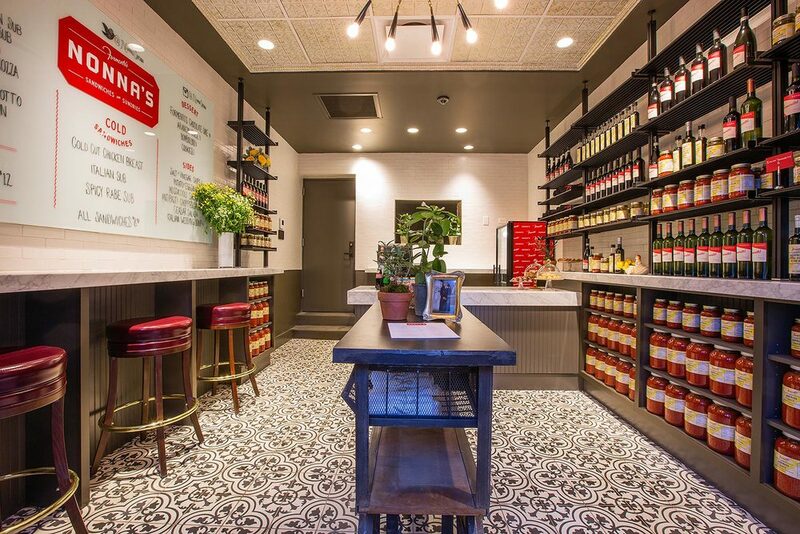 Nonna’s kitchen is operated out of sister-restaurant, Formento’s, and is located next door just off Randolph Street. 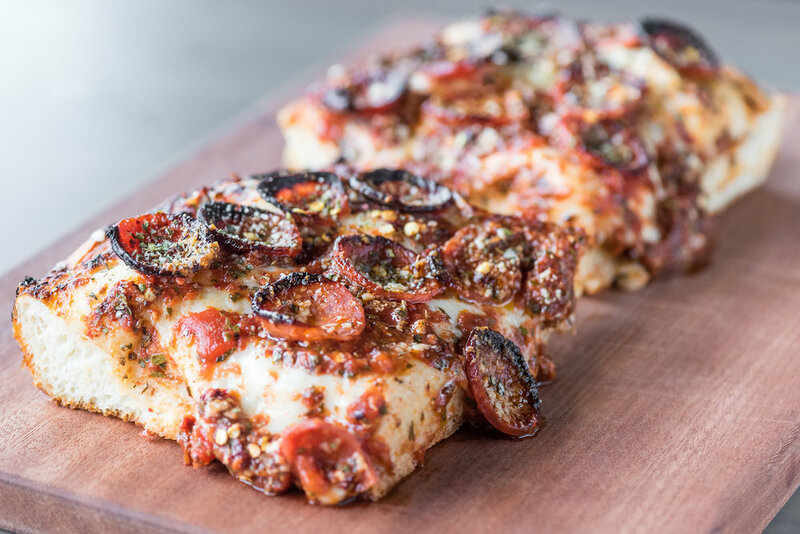 Stop in to place an order, call ahead, or have Nonna’s delivered to your door. Call 312-690-7323 to order directly! Nonna's Gift Cards are perfect for any occasion. Thank you! We will be in contact shortly regarding coordination of payment.